Complete software system to help run your Watch Repair business. Looking for watch repair software that will make running your business easier? Customer databases, paperless tickets, easy invoices - RepairShopr has it! RepairShopr is a universal watch repair solution that will help you streamline your repair workflow while improving customer service. Capture new tickets on your website, track jobs, and send customer updates and invoices all from one platform - RepairShopr. Time for new watch repair software? 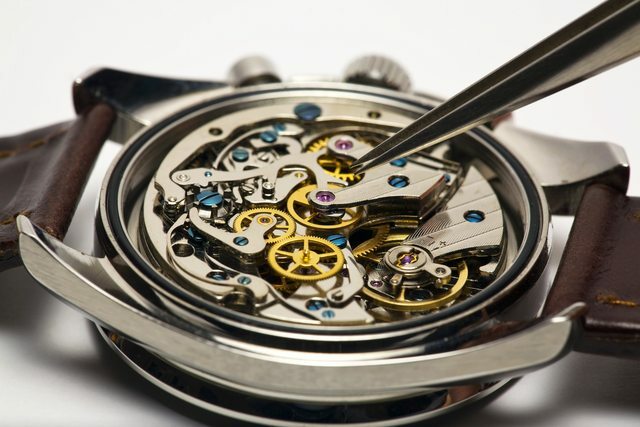 Looking for a new watch repair software platform, or just migrating to a paperless solution? We're here to help! Questions? We're a small team. Give us a call; we'd love to help! Easily import existing data and get back to servicing customers quickly. 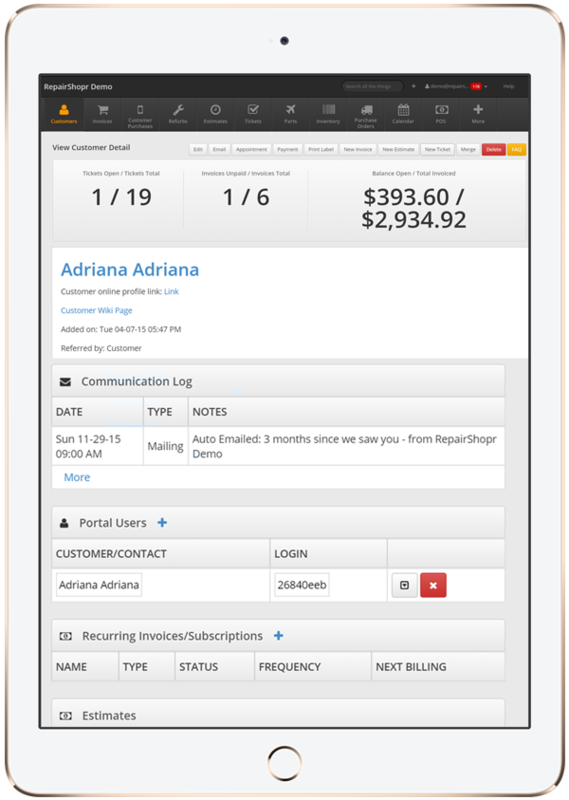 Combine POS, tickets, invoices, and customer information in one place - RepairShopr! Easily capture new tickets by adding our lead generator to your website. Save time and keep customers up-to-date by messaging them right from within RepairShopr. Never lose track of a repair with our user-friendly ticketing system. Integrated point-of-sale and inventory makes generating invoices a breeze. Track customer details, communication logs, and payment history in one place. An Onboarding Checklist makes setup easy so you can get back to work.